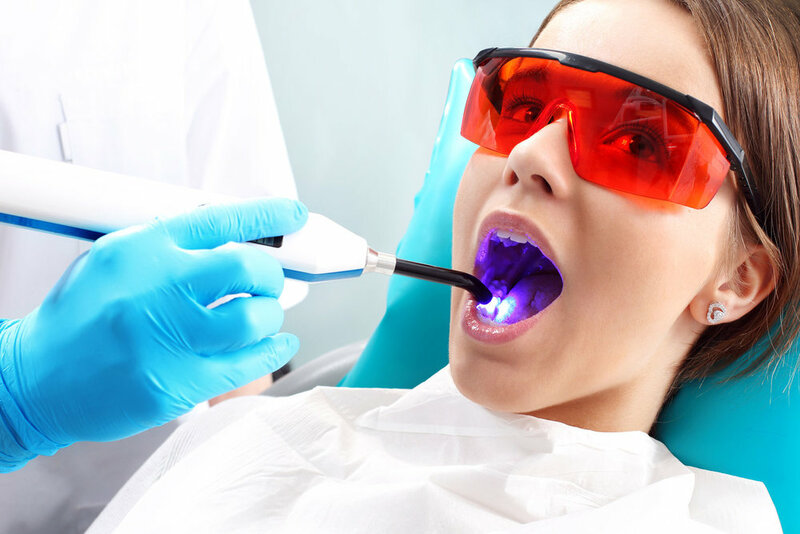 Free Whitening with complete X-Ray, Exam and Cleaning! $69 Emergency Visit. Includes Exam, X-Rays, and Palliative Treatment. Coming From Another Dentist? Patients Can Free Second Opinion for Any Dental Treatments.